Double Exposure v2 Photoshop Action. Greater than Gatsby - Newborn Collection Lightroom and ACR Presets. 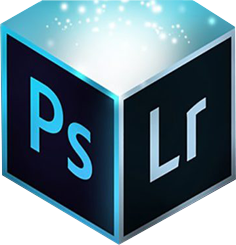 Greater Than Gatsby - Darkroom Film Lightroom Presets. Greater Than Gatsby - The Portrait Retouch Actions Collection. Emily Lucarz Hazy Dream Photoshop Actions. Pilot Madeleine - Dubai Desktop and Mobile Presets. 150 Light Leak Lightroom Presets. 125 Matte Dream Lightroom Presets.